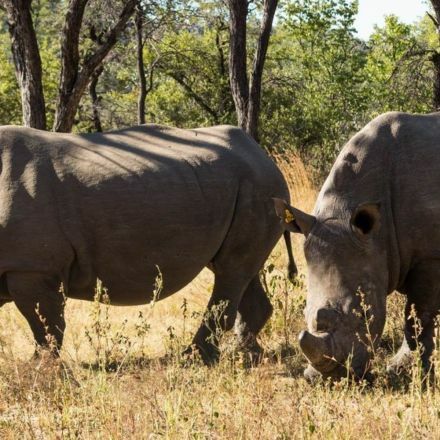 Wildlife authorities in Zimbabwe have begun dehorning the country's 700 adult rhinos to curb rampant poaching, a conservation group said Tuesday. 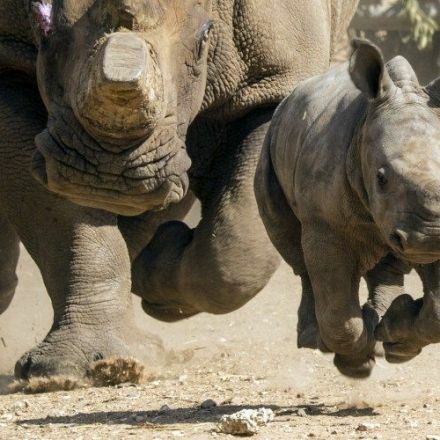 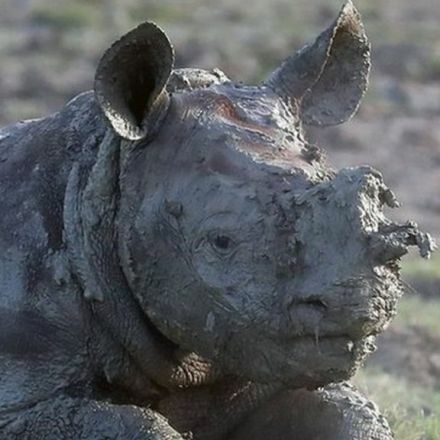 "Our target is to dehorn every single adult rhino and to ear-notch the young ones for record-keeping," Lisa Marabini, director for the Aware Trust Zimbabwe (ATZ) conservation group, told AFP. 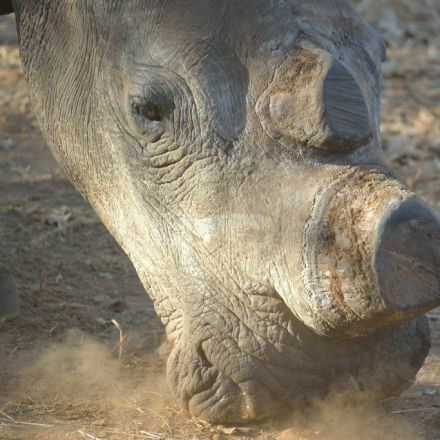 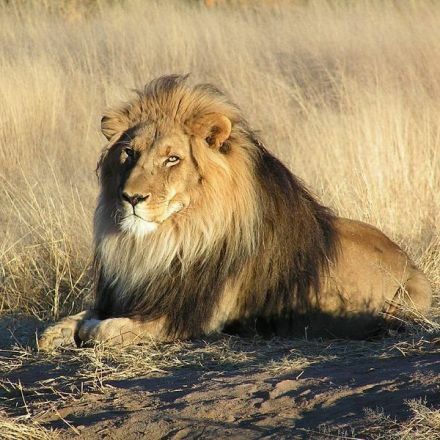 "Poaching is a very serious problem in this country. 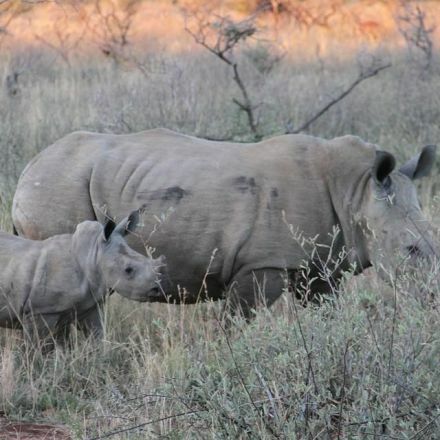 This (dehorning) will act as a dissuasive measure and reduce the potential reward for poachers."